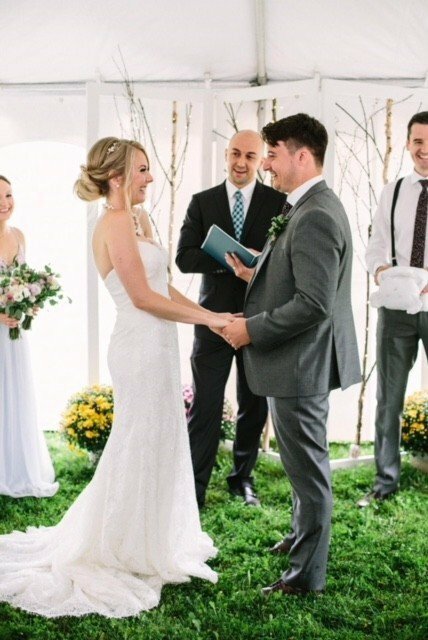 Hi there and congratulations on your upcoming wedding ceremony my name is Alex Rajak and I am a wedding officiant performing ceremonies all across Caledon and the GTA! 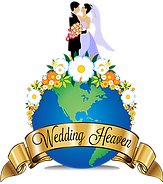 If you’re looking for a wedding officiant who is professional, fun and is willing to work with you to help you customize your ceremony, search no more! I have had the honour and privilege of officiating over 600 weddings across Ontario my approach is simple and professional, my mission is to make your ceremony the best part of your wedding day. 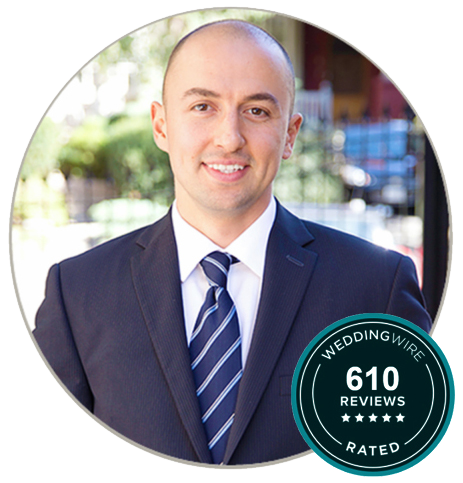 Thank you for visiting Wedding Heaven my name is Alex rajak and I have had the honour and privilege to officiate multiple weddings in Caledon. My mission and approach is very simple, it is to make your ceremony fun and far from boring, I help you to customize and add elements into your wedding ceremony that will make it unique and reflect who you are as individuals and within your relationship. Getting married in Caledon is such a beautiful and intimate way to celebrate your ceremony. 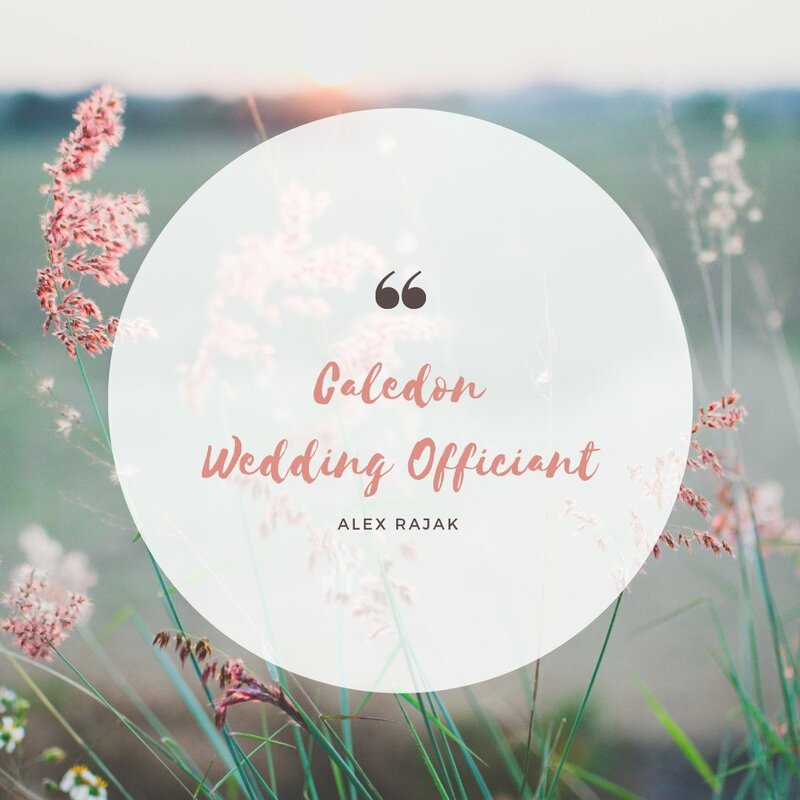 I have performed countless weddings in the beautiful city of Caledon if you’re having an outdoor wedding or some sort of theme including a farm or nature Caledon is the perfect location to have your ceremony. 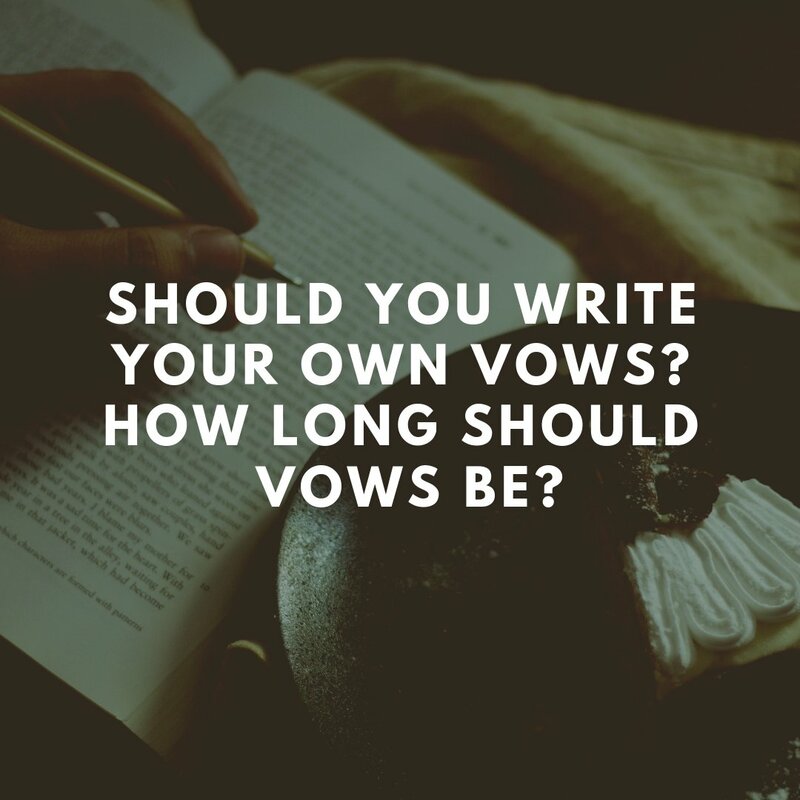 Please contact me to see if I am available to officiate your ceremony if so let’s get together for a coffee and we can discuss ways to make your ceremony the way you’ve pictured and always envisioned it.